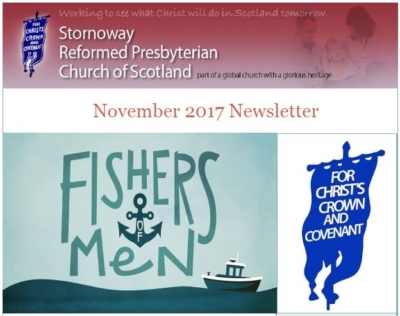 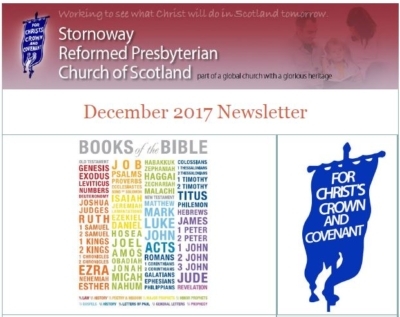 The congregational newsletter for November can be found Here. 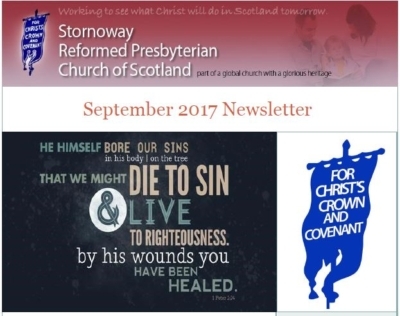 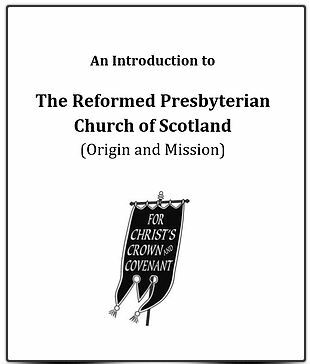 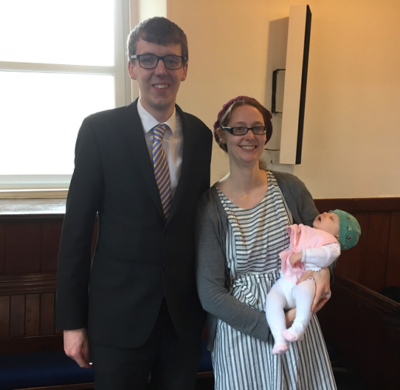 The congregational newsletter for September can be found Here. 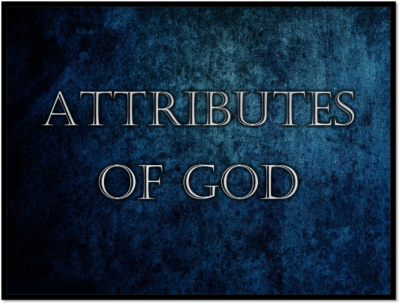 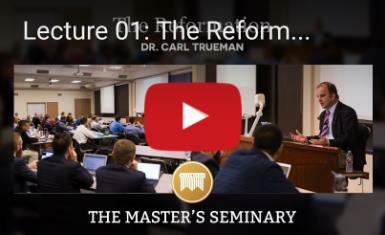 For, three reasons why the Sabbath is an important day for us today, please click this link. 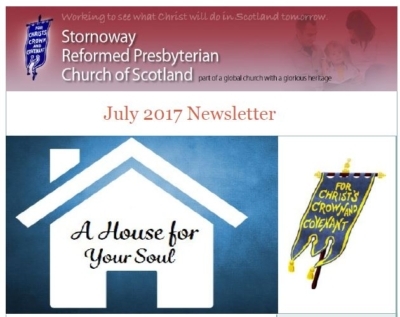 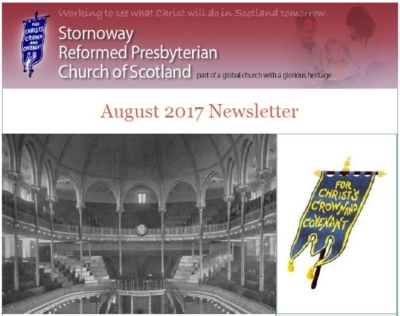 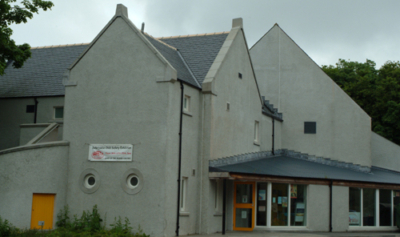 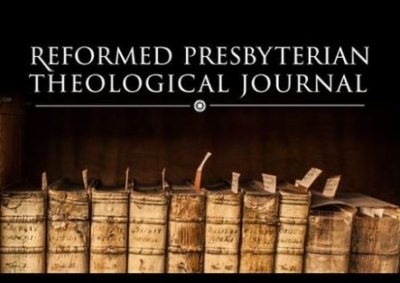 The congregational newsletter for July can be found Here. 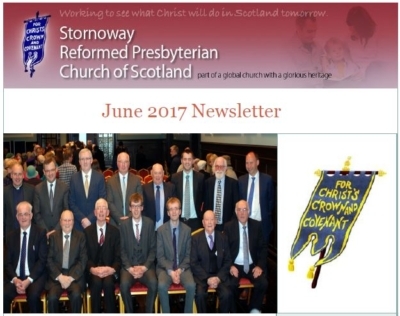 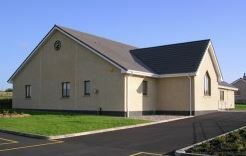 The congregational newsletter for June can be found Here. 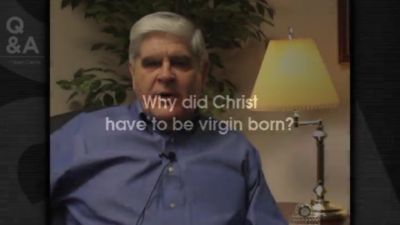 Why did Christ have to be virgin born? 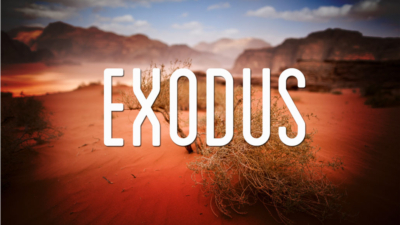 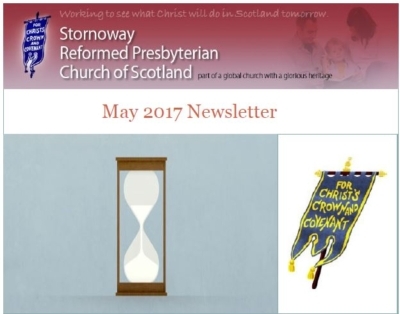 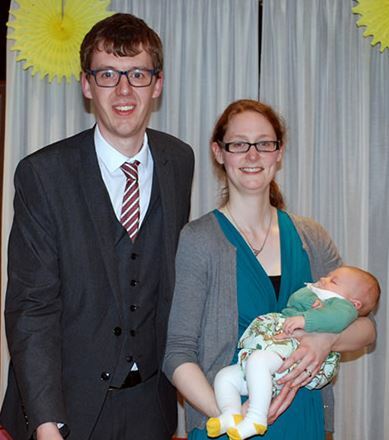 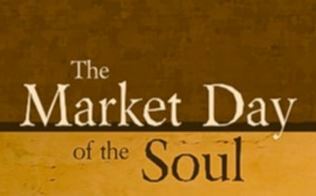 The congregational newsletter for May is available Here. 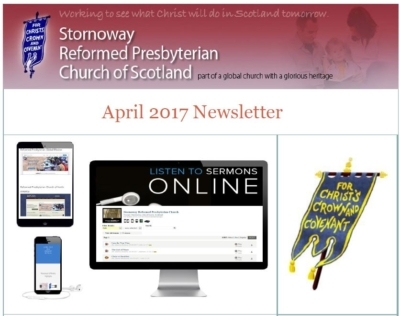 Please find the congregational newsletter for April 2017 Here.